The Squidoode Beanie is designed to keep you warm, this slouch beanie has a laid back look to go with the comfort. This beanie is made of a thick, high quality .. This premium classic mesh snapback comes with the "GRIMM GREEN" logo embroidered on the front.20% Wool80% AcrylicClassic ShapeOne Size Fits AllHard BuckramPremi.. 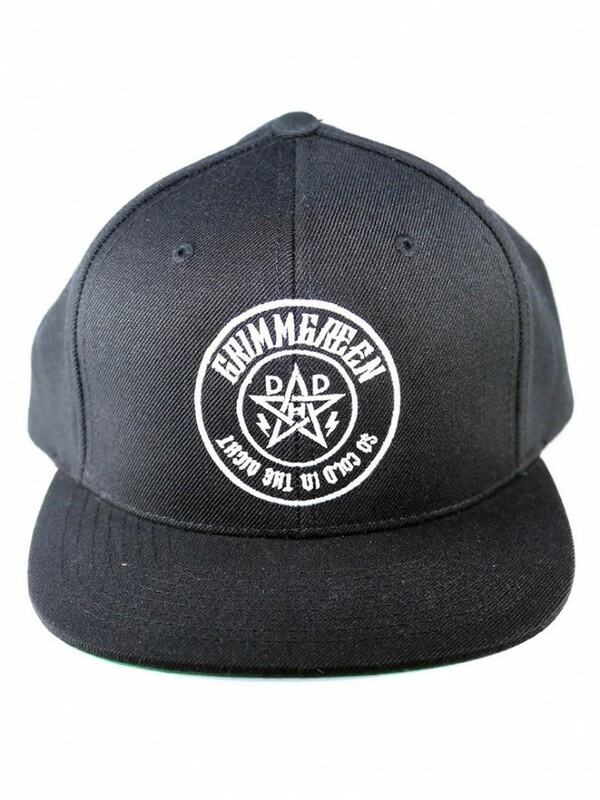 This premium classic snapback comes with the "GRIMM GREEN & DHD" logo embroidered on the front.20% Wool80% AcrylicClassic ShapeOne Size Fits AllHard Buckram.. This premium classic black snapback comes with the "Recoil" name or Recoil logo embroidered on the front.20% Wool80% AcrylicClassic ShapeOne Size Fits AllH.. 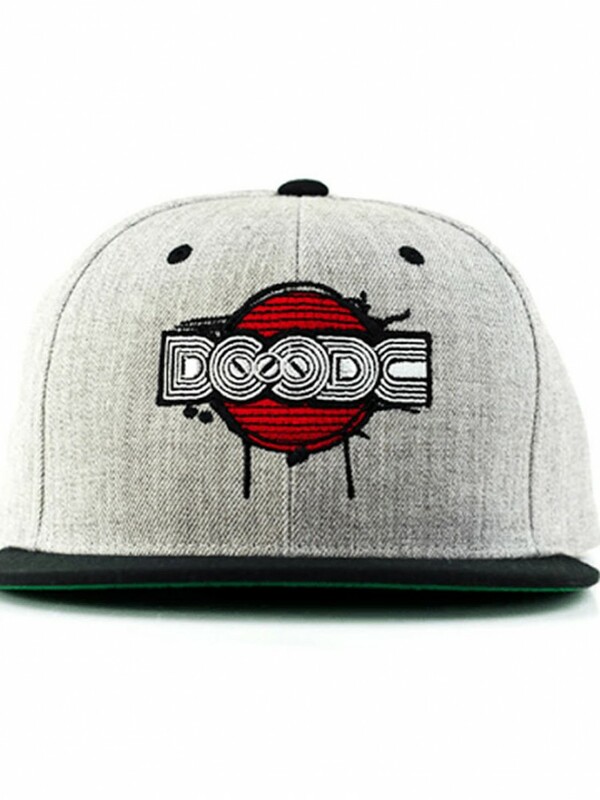 This premium classic snapback comes in a choice of colours with the "DOODE" logo embroidered on the front.20% Wool80% AcrylicClassic ShapeOne Size Fits AllHard .. 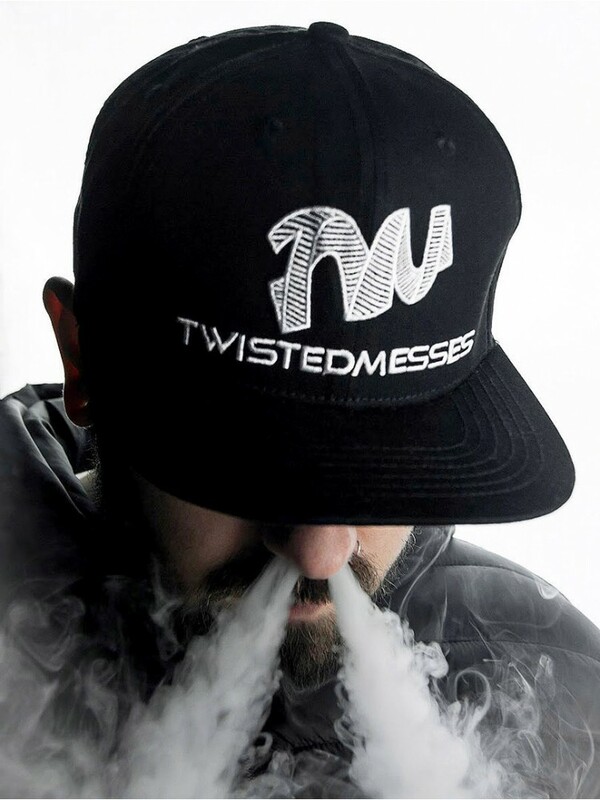 This classic black snapback has the "Twisted Messes" logo embroidered on the front in a choice of colours.20% Wool80% AcrylicClassic ShapeOne Size Fits AllHard ..